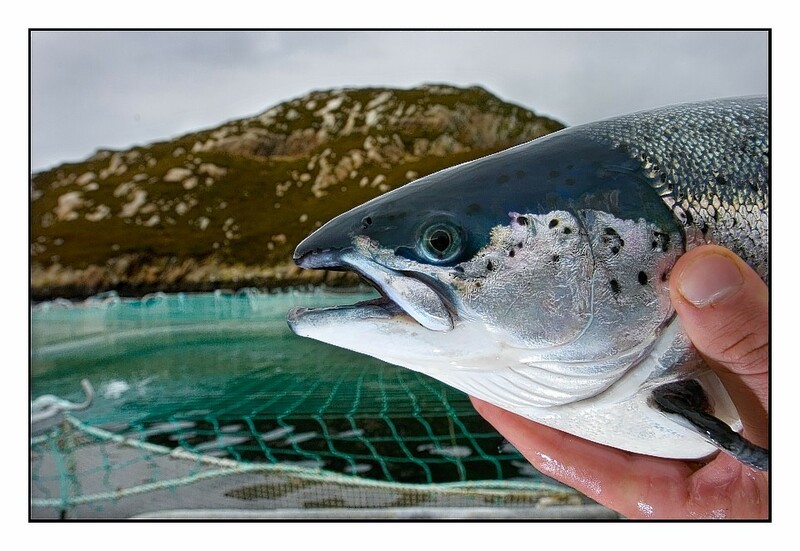 A fisheries and aquaculture accreditation body in Inverness has changed its name. Food Certification International (FCI) at the Dochfour Business Centre will now be known as Acoura alongside of the firm’s other certification businesses – the Scottish Food Quality Certification (SFQC) in Edinburgh and Perry Scott Nash (PSN) in Stevenage. The firms are backed by the London-based private equity firm, Canter Equity Partners, which took a stake in FCI in 2012. Group Chairman Paul Egan said: “Acoura’s rebrand will bring a number of benefits. We will be able to offer our customers a clearly articulated and relevant view of our range of solutions across the whole food and drink supply chain.